Mascots are selected at random from nominated youth members or children associated with Club Members and must be aged between 5 and 12. If you would like to nominate a mascot for a future home game please contact David Vickers for more details. 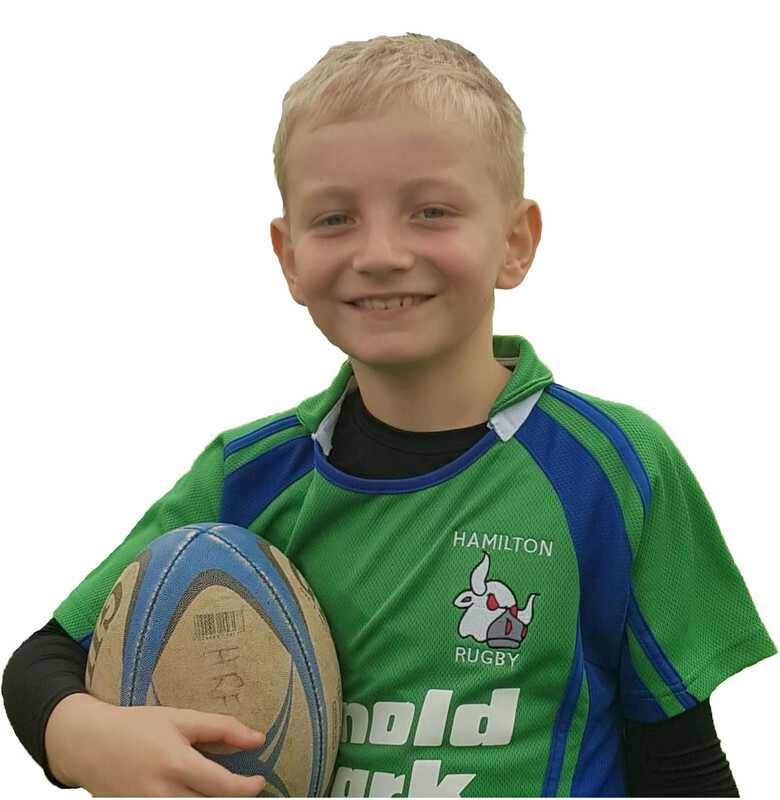 Hamilton Rugby Club is delighted to announce that the honour of being the mascot for this weeks 1st XV game against Cartha is Jayden Creer who is a member of our P5 squad! Jayden is 9 years old. Jayden's favourite Hamilton player is Scott Whitelaw. Jayden wants to be a stand off when he is older...he loves kicking the ball and is a fast runner. 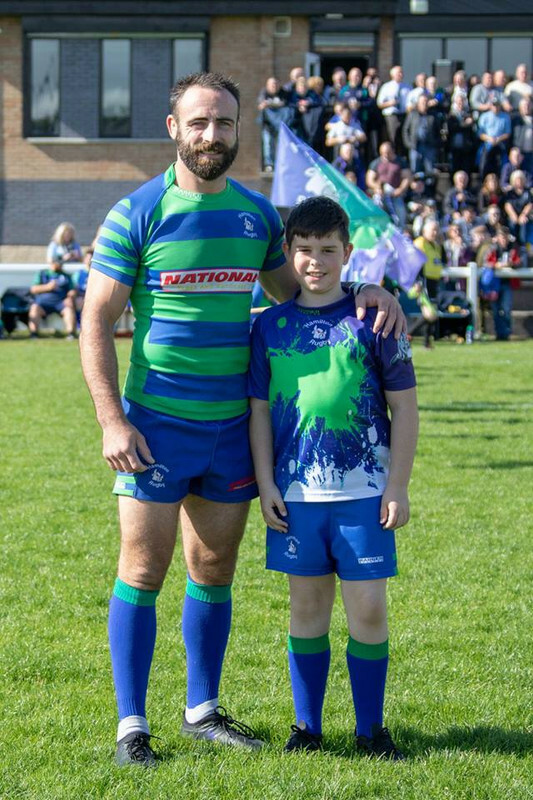 Jayden is a massive fan of Scotland captain John Barclay and he loves being part of the Bulls and has loads of friends playing for the bulls. Jayden will lead the team out for the 1st XV's Tennent's National 1 encounter with Cartha kicking off at 3pm, more match details can be found here. If you would like to nominate your child for the mascot role on Saturday 29th of September against Jed Forest, please email David Vickers, Hamilton Rugby Club Youth Convenor with your nomination. 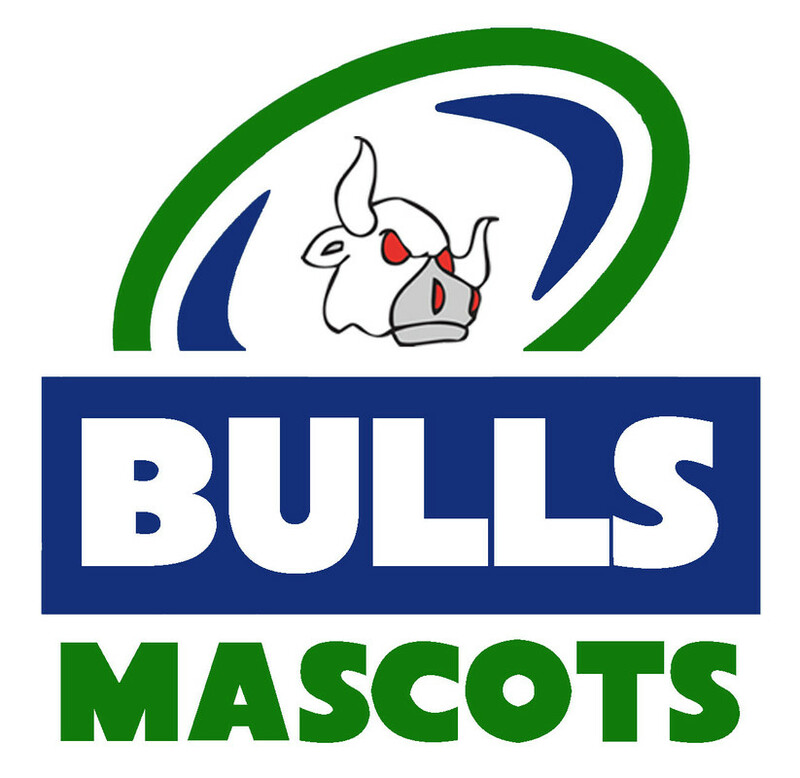 Please include a current profile picture of the child (must be between 5 and 12 years old), a little bit about why they want to be a mascot and information about their interest in rugby including favourite players. Aiden loved his match day experience, our 1XV really made his day! Would you like to be part of our 1st XV match days?  Six Nations 2019 Who wants tickets?